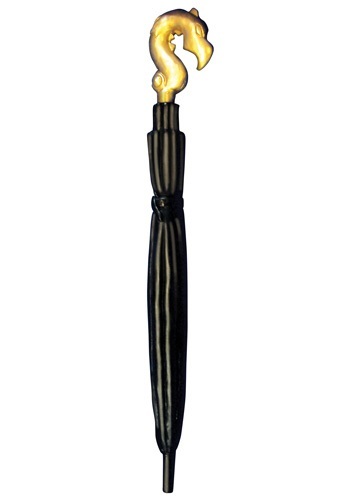 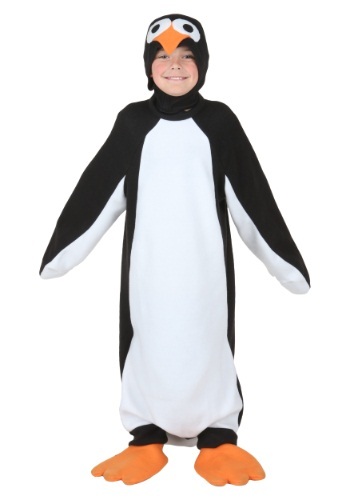 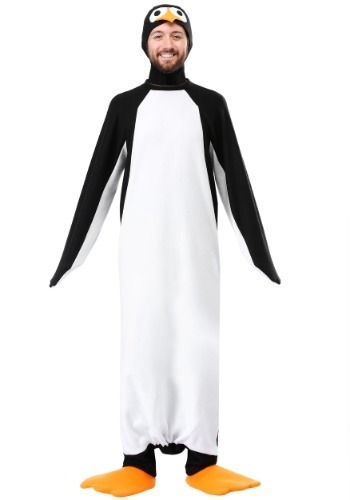 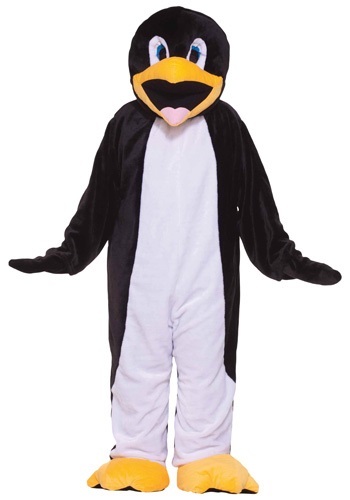 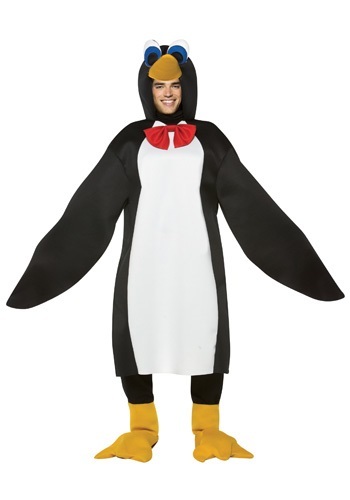 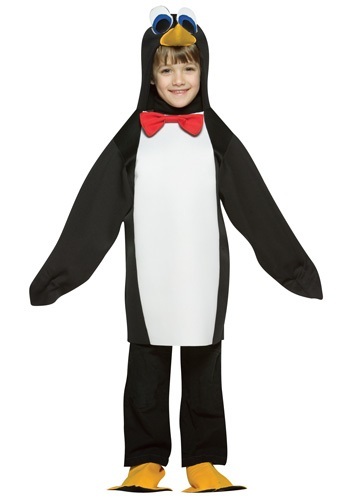 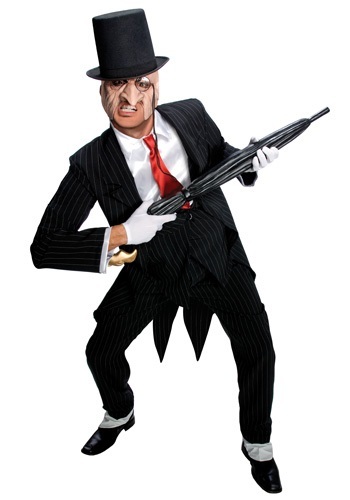 penguin tagged items for the 2015 costume season. 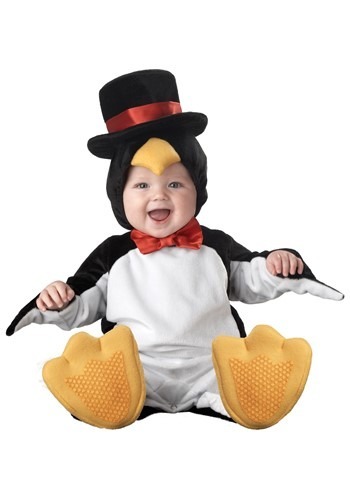 Oswald Chesterfield Cobblepot made a name for himself in Gotham City and that name was The Penguin. 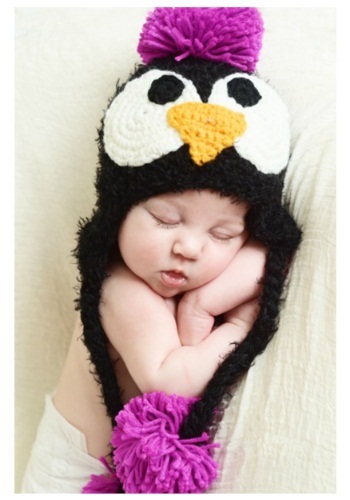 Babies' hats just don't get much cuter than this Infant Black Feather Penguin Hat with Pink Accents!